Dubai’s financial services authority (DSFA) said on Monday that its investigation into collapsed Dubai private equity firm Abraaj Capital Ltd and relevant companies and persons was ongoing. 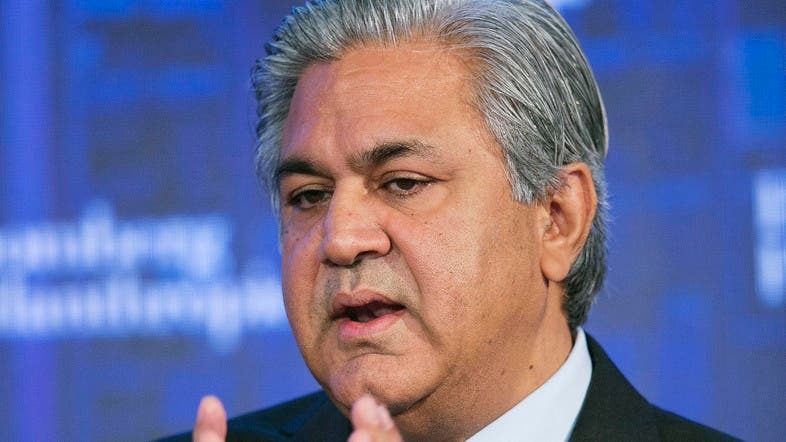 The Dubai regulator added that it was aware of the arrest of two former executives of the Abraaj group, former chief executive, Arif Naqvi, and managing partner, Mustafa Abdel-Wadood, on US fraud charges. Last Thursday, a federal prosecutor said that the chief executive and a managing partner of the collapsed Dubai private equity firm Abraaj Capital Ltd were arrested on US charges that they defrauded their investors, including the Bill & Melinda Gates Foundation.